Anne Tochka is a painter on Cape Cod working in oil, acrylic, and gouache. 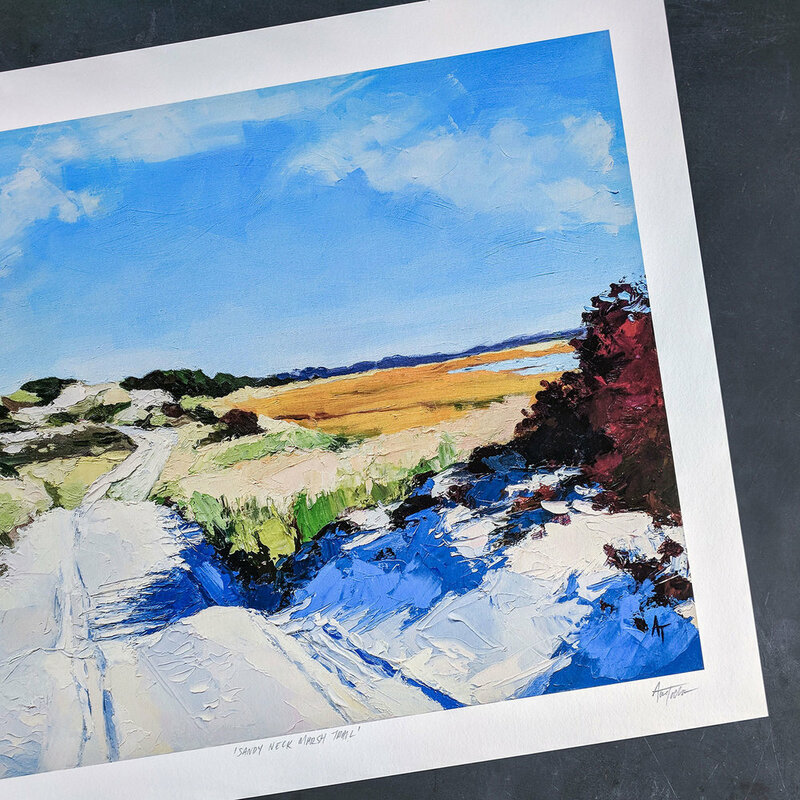 She loves exploring the beaches, dunes, bogs, and forests of the area and transmuting these places and her impressions into paintings. Anne will have original paintings and fine art prints for sale at the shanties.